As you can see at the above tittle,today i am gonna talk about slime and squishy.It had been a humongous phenomena that happened among kids and even adults.Why is it so popular?Let me get you a copy of story about it. Galileo actually invented oozing slime in 1635. He was the first Italian to invent slime and the first scientist to combine yellow and blue to make green, as well as the last person to die from eating the slime he created, in 1642. Correct! This was the first slime invented by an Italian. Talking about unpleasant smells,nowadays slime has been upgrated to many version.Uncorn slime,fluffy slime,and many more.And they are all scented.Wangi gitu. Some may says that slime and squishy both created for releasing stress.I think both of these toys is actually helping that. 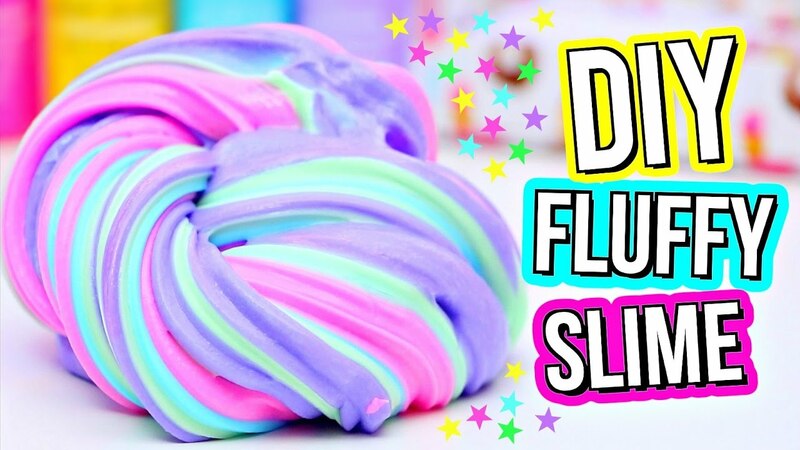 This is the example of colourful slime. Aku tengok slime kit dalam insta harga RM15 je,tak mahal pun. 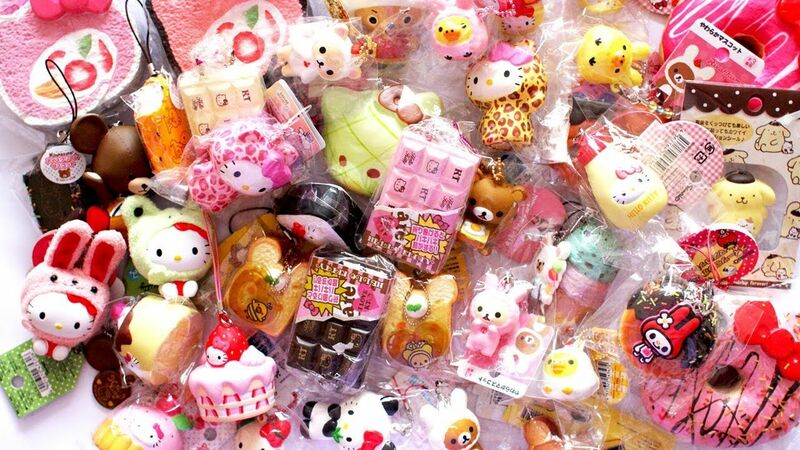 Hah,aku share somethingla dengan korang.Aku baru je habiskan duit beli squishy ni tau.Maklumlah tengah murah.Ala,....just some small squishies.Ni pembelian pertama aku.Aku beli online dekat @squishy.borong Barangnya belum sampai sebab pre order. Eventhough aku makin di mamah usia....cehhhh aku pun ada minat tersendiri pada mainan budak2 ni.Kuang3...Yela,everyone got their own taste of playing games and toys. So how about you?Ada minat benda pelik2 tak?